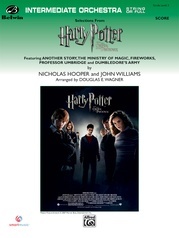 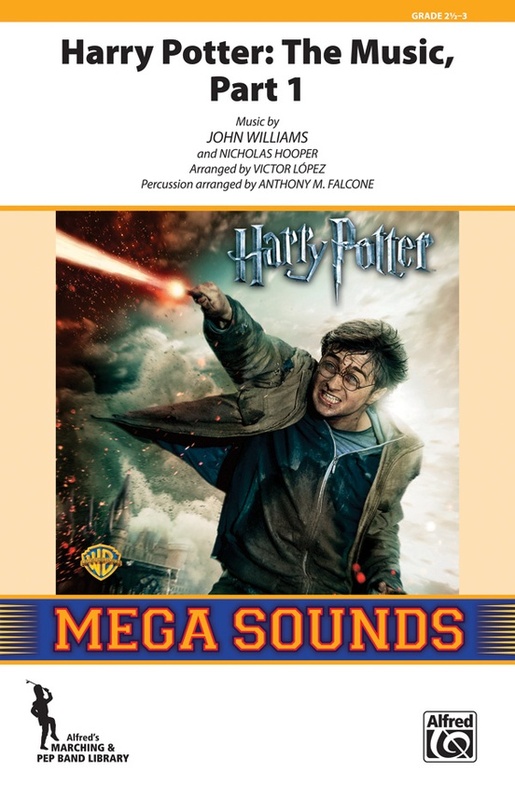 We are pleased to present a complete halftime show based on the unforgettable music from the Harry Potter series of movies. 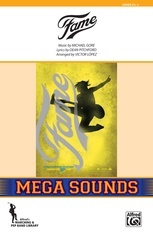 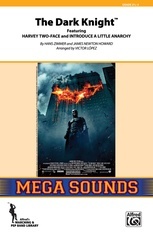 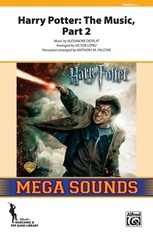 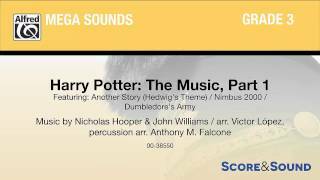 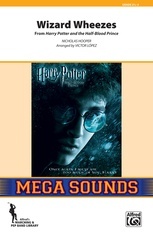 Arranged by veteran writer Victor López, Part 1 begins with the iconic "Another Story" (Hedwig's Theme), then moves into the familiar "Nimbus 2000," before finishing with "Dumbledore's Army." 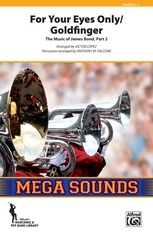 The innovative, colorful scoring will engage your band and audience alike!